A 2004 Hyundai Elantra is worth about $20,000 cash today, according to Cars.com. Philip Romano’s model is probably worth a bit less than that, since it's coated headlight to fender in gritty black chalkboard paint. The 20-year-old Romano is majoring in psychology at SUNY-Geneseo but describes himself as an artist (been there!). 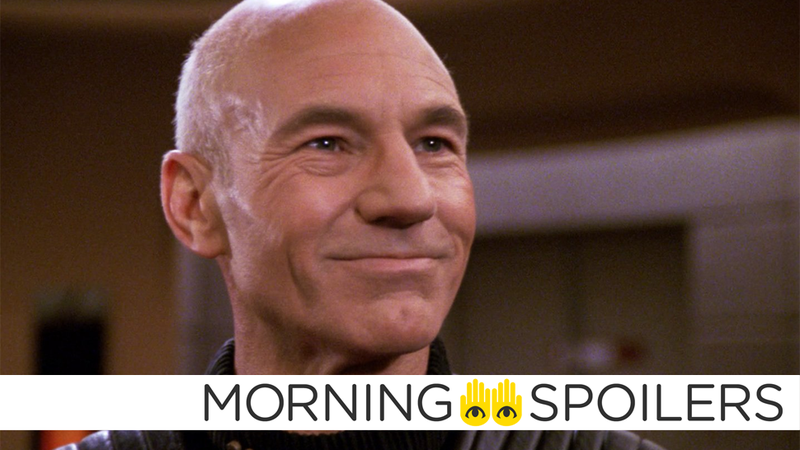 Over the past few days, he’s been cruising around New York, parking the car in conspicuous places and waiting to see what happens. 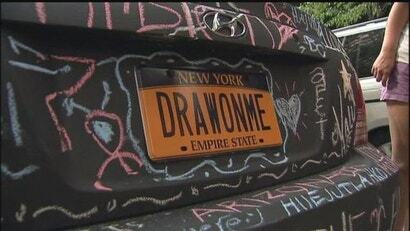 Though a dusty black car that comes with its own chalk seems pretty self-explanatory, Romano even invested in a vanity licence plate: DRAWONME. 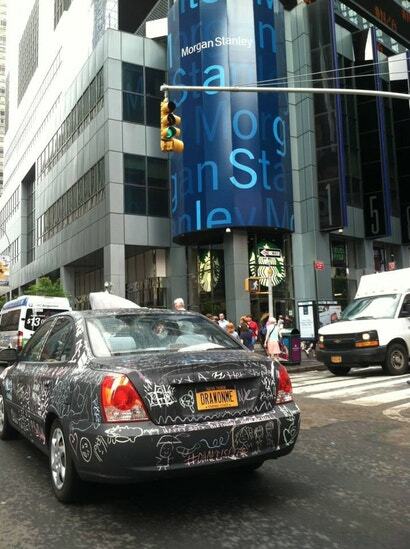 “I got the idea a few years ago, that when I got my first car, I wanted it to be used,” the 20-year-old Romano told Fox5, “and I wanted to cover it in chalkboard paint and let people draw all over it.” On Friday, he had parked the Allantra in front of MoMA, where the line was around the block. Soon, people had swarmed the car, and a local news crew picked up the story — since then, Romano’s car has been all over the internet.